Looking for free iPhone/iPad apps? Great apps go free on a regular basis, just like the 46 apps below. 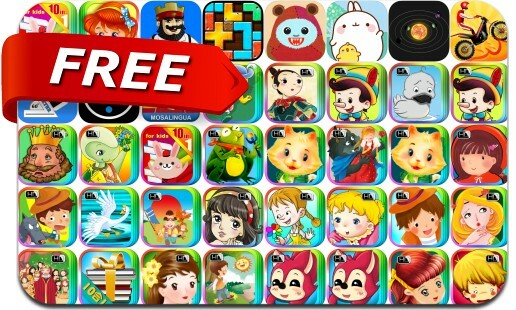 This apps gone free alert includes Blox 3D City Creator, Slide Tetromino Premium, TennisPoint, Hearts Tournament, iRunTrains on Mars, Dino Rush, Moby's Revenge and many others.